Exhibitry is ever-changing, often mirroring advances that have been embraced in other industries and in society as a whole. This can certainly be seen in the twists, turns and leaps that the exhibit design and fabrication sector has made in the last 50 years. For decades, exhibiting was one of the main marketing activities for companies, especially those competing in business-to-business (B2B) sectors. Conferences and other events marked annual milestones for entire industries, giving companies a major opportunity to present their products and services to potential buyers and to catch up with existing customers. They stimulated key sources of revenue, as prospecting and deal-making were the key objectives on the show floor. 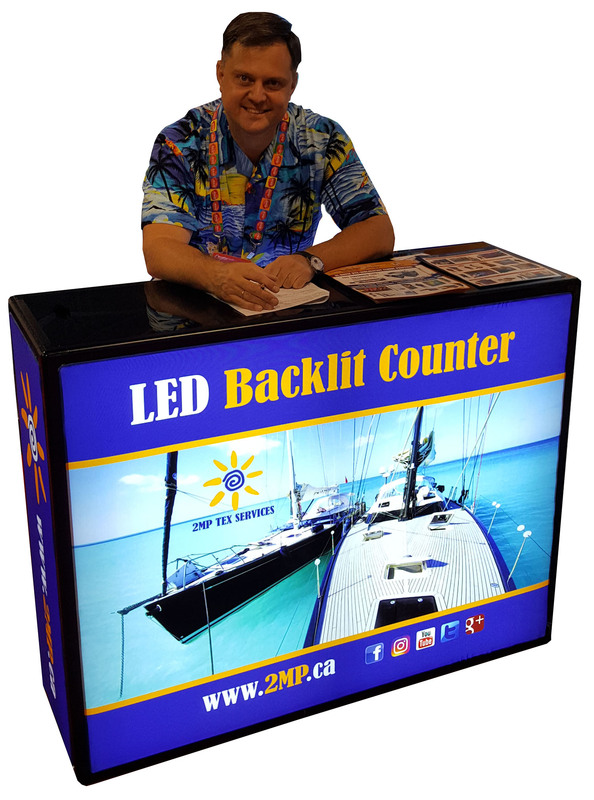 As branding and name recognition started becoming more of a focus in the world of marketing, trade show exhibits began to grow and expand. This trend eventually gave rise to the ‘pavilion’ concept, whereby an exhibitor essentially operates its own branded show-within-a-show. In particular, large companies with diverse lines of business began to build gargantuan exhibits that could feature all of their product lines in one space. These pavilions were often closed-off spaces, ensuring visiting customers focused on the individual brand and its products while inside the booth. As a result, roto-lock panels experienced a period of heightened popularity in the exhibit industry. 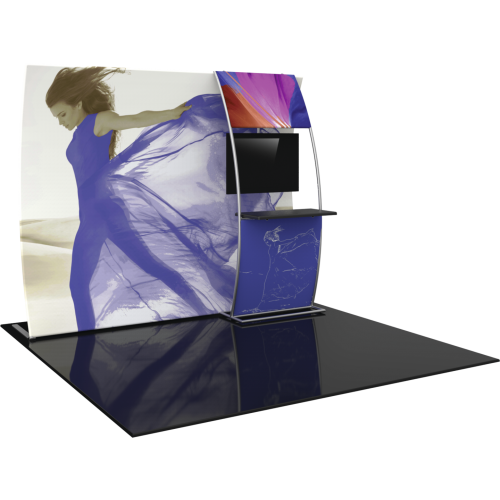 They were a perfect means for keeping customers close to products and competitors out, allowing exhibitors to build large, enclosed structures that could easily be refreshed with the application of updated graphics for future events. 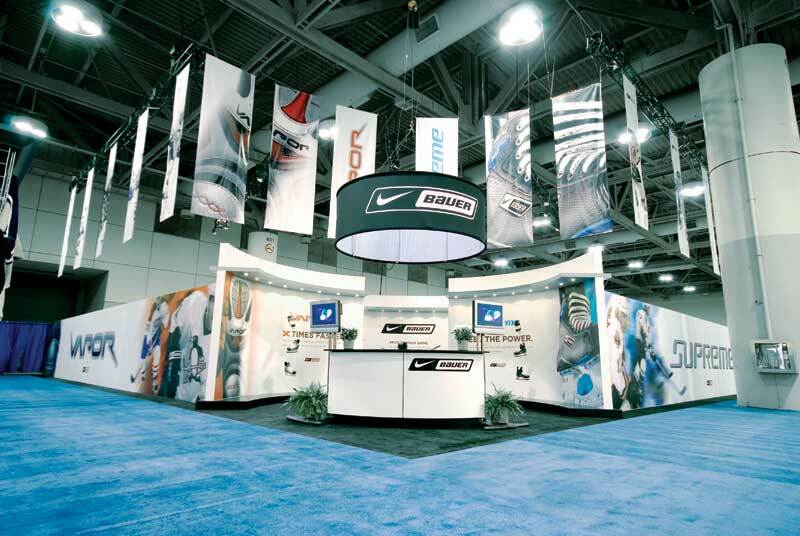 By way of example, after sports equipment manufacturer Bauer Hockey started operating as Nike Bauer a decade ago, it commissioned a pavilion exhibit (see Figure 2) that used large-format graphics and overhead signage to boost brand recognition. 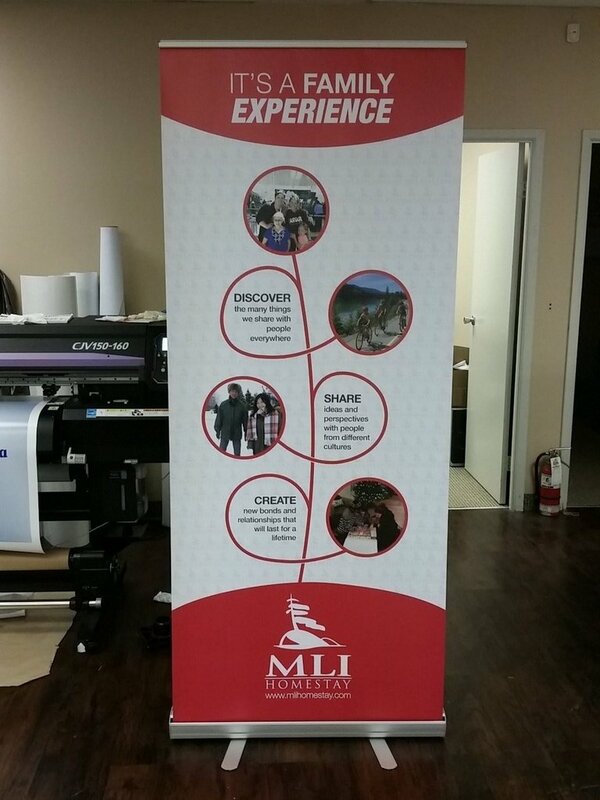 Banners hung from trusses to ensure the branding was visible from all ends of the trade show floor, complemented by large graphics around the exterior of the exhibit to draw customers into the space and identify the various products inside it. Another change came as society became more aware of environmental issues. The concept of ‘going green’ became a focus for many companies and, as they grew conscious of and evaluated their carbon footprint, there were ramifications for the print and exhibitry sectors. 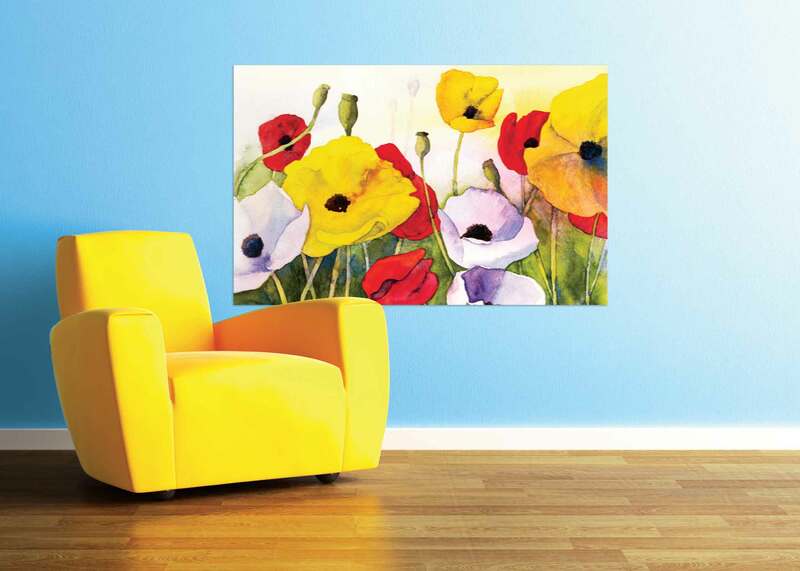 Many suppliers began to adjust the nature of their printing technologies, moving toward inks and substrates with less or zero volatile organic compounds (VOCs). Another important selling feature was the incorporation of recycled materials into exhibit construction. One event where environmental consciousness can particularly be seen in exhibit design is Toronto’s annual consumer-focused Green Living Show (see Figures 3, 4 and 5). In addition to environmentally friendlier materials and fabrication techniques, designers of exhibits for this show have tended to plan larger open spaces, such that less material is used overall.